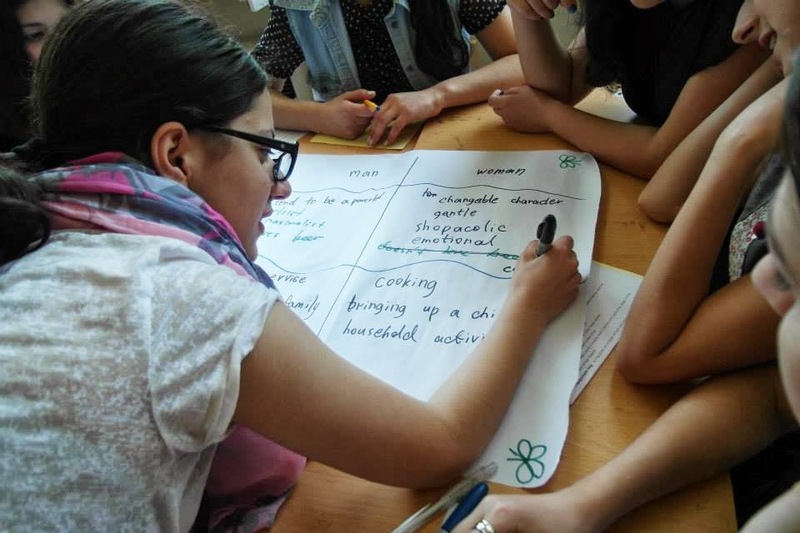 During last month me (Alicja) and Anna (SIQA EVS volunteer) were implementing the idea that Anna came up with some time ago – workshop on human rights. After a long time of discussing it, we finally came to an action. Preparation period took less time than I expected. 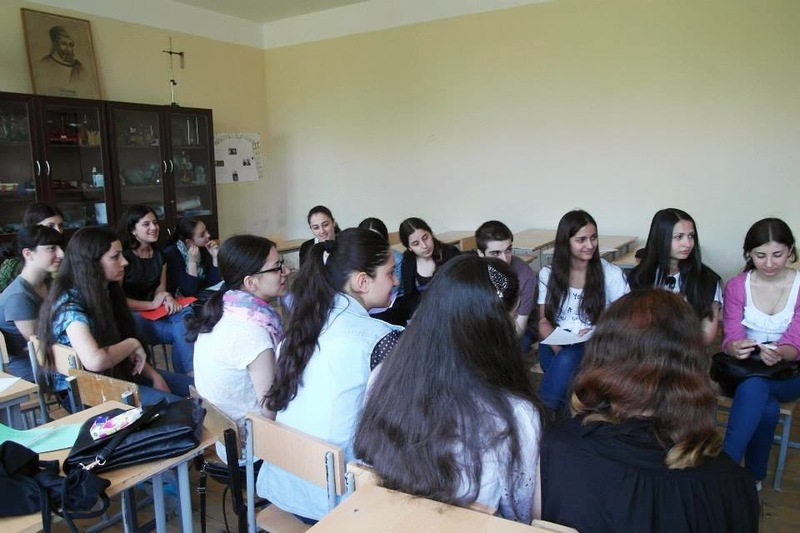 Thanks to Alek’s help we found interested school very quickly and just after two weeks started work with motivated, smart and creative young people from school number 2 in Old Rustavi. During one month of working together, we had chance to discuss many different topic including general significance of human rights but also gender equality, citizenship or democracy. All workshops were quite busy, full of interesting observations. Seems we managed to create some kind of open space for our participants to express their point of view and share experiences in different fields. More or less connected with main topic of our meetings. 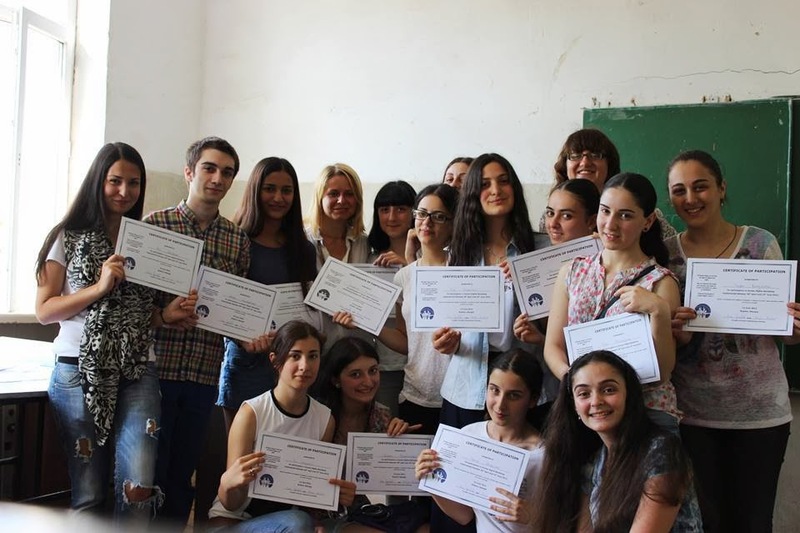 What to say, times flies inevitably and with the end of the school year the end of our workshop came. 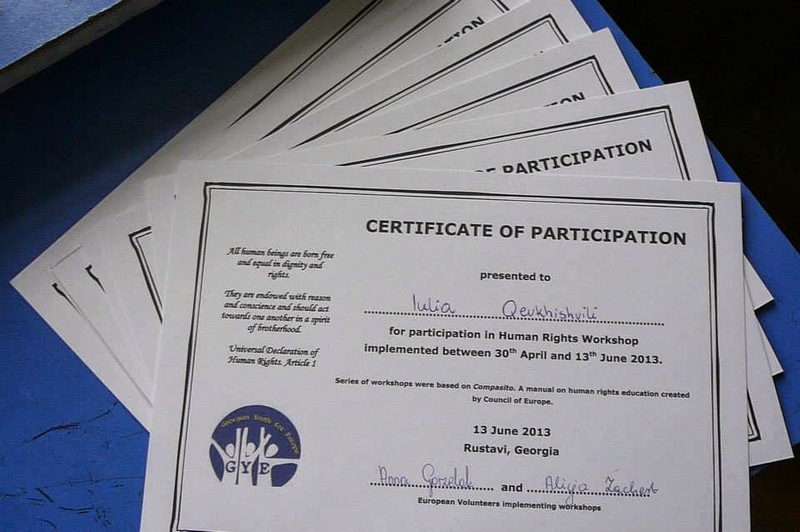 As a way to thank for active participation we decided to reward students with certificates. A small piece of paper which can remind them after some time about our work. All in all, seems that both of us, Anna and me can say that realizing this idea was one of the best choices we could have came up with and fulfilled. Wish it could be a bit longer. There are still some topics we would like to discuss!